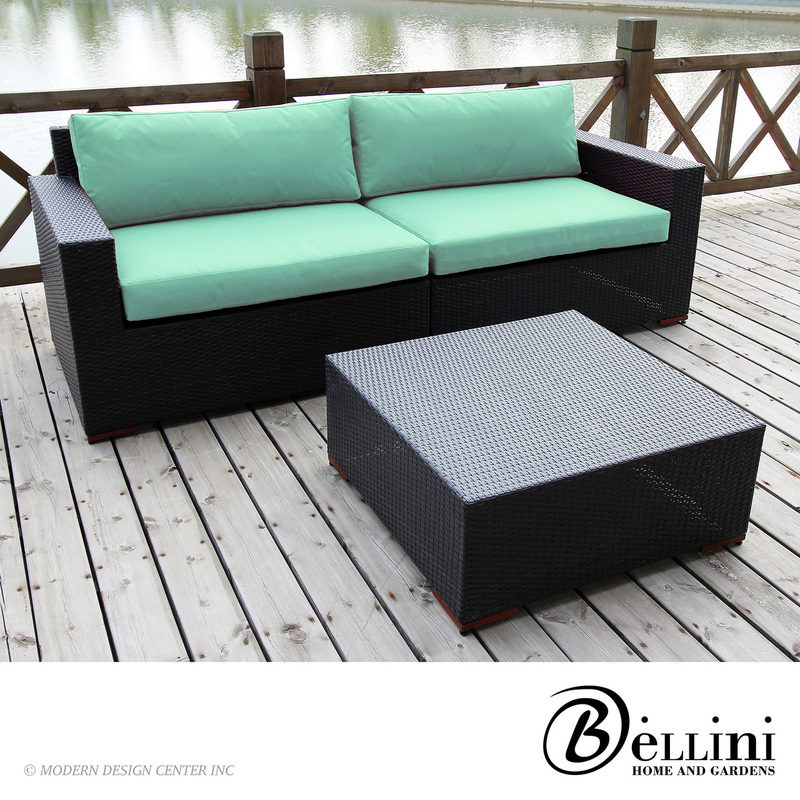 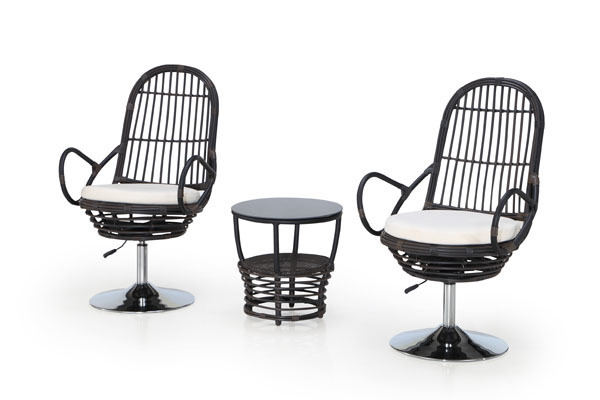 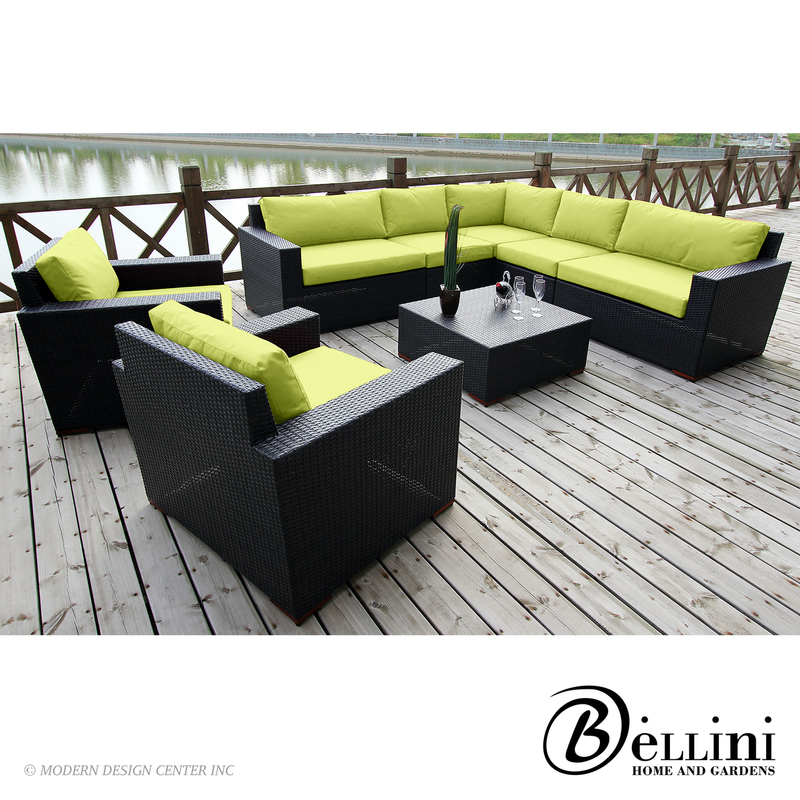 The Pala 3-Piece Outdoor Conversation Set makes for the perfect poolside relaxation. 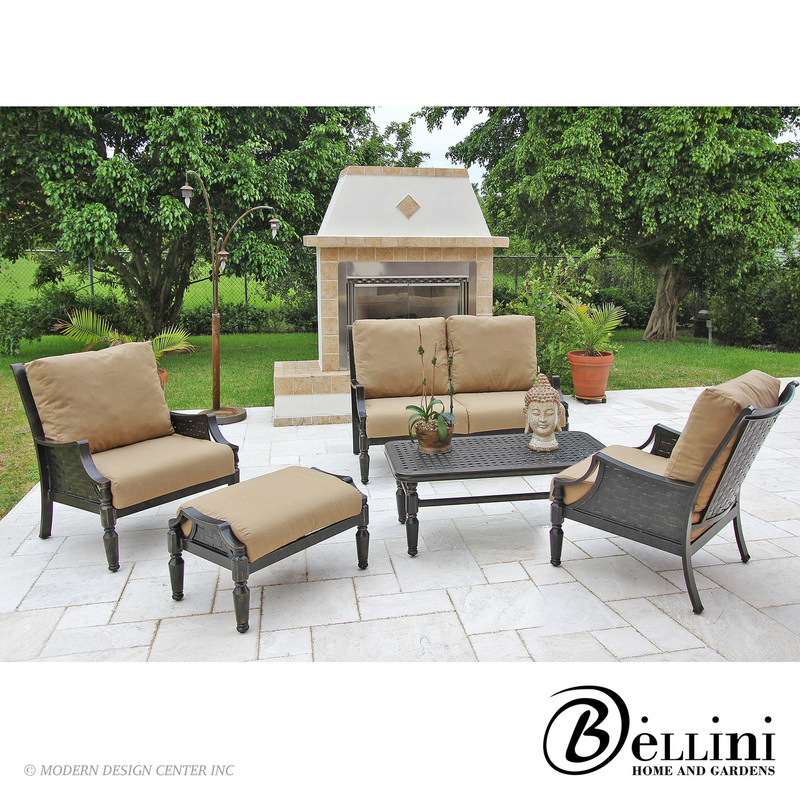 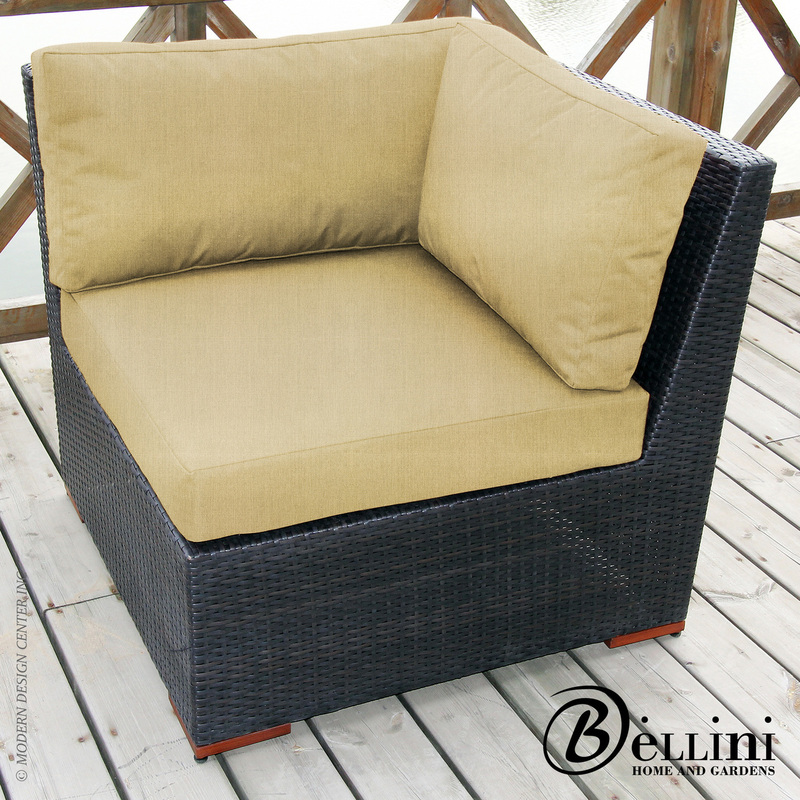 The ergonomic scoop back and adjustable seat provides outstanding comfort, the woven spiral design brings classic patio design with a modern, artistic twist. 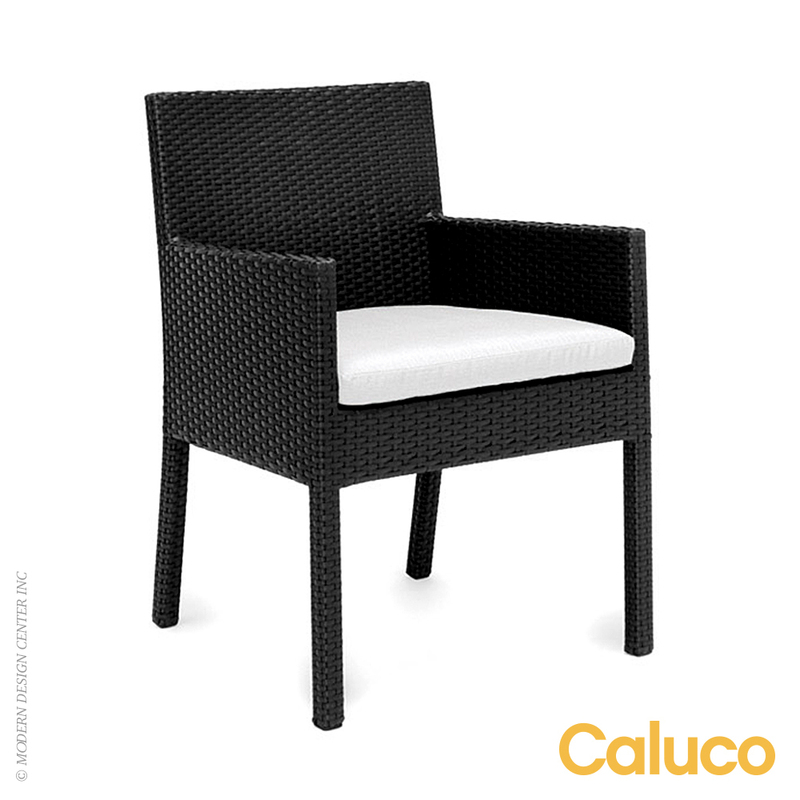 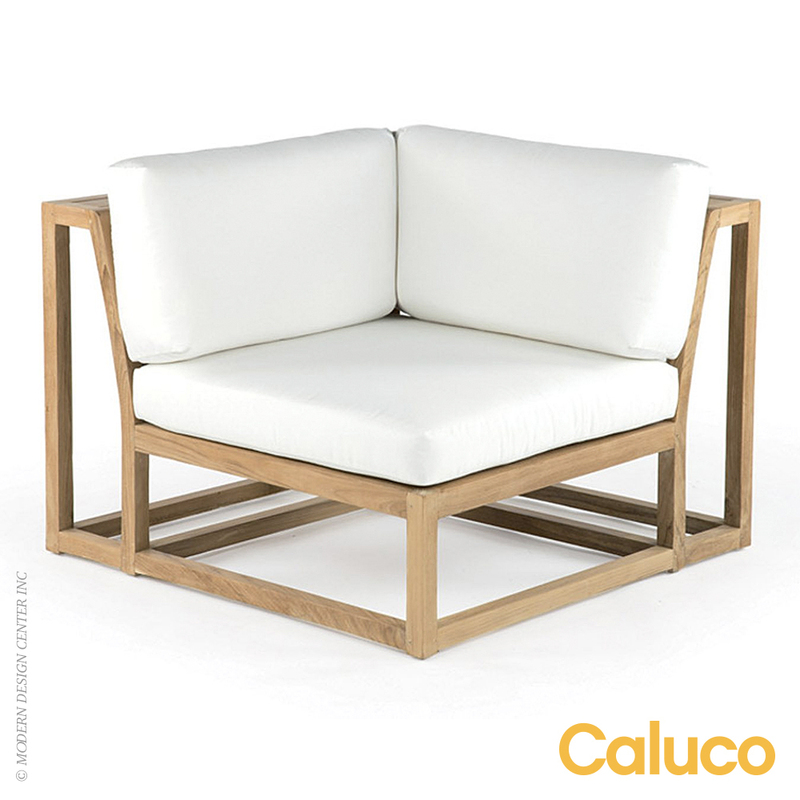 Shipped fully assembled, removable cushion and weather-resilient construction makes the Pala an easy favorite among patio seating.